To transform billing, you need a partner—one with expertise in real time, usage-based billing. A partner who will work shoulder to shoulder with you to elevate your billing and monetization capabilities, regardless of legacy software or data fragmentation. Schedule for a free proof-of-concept session. 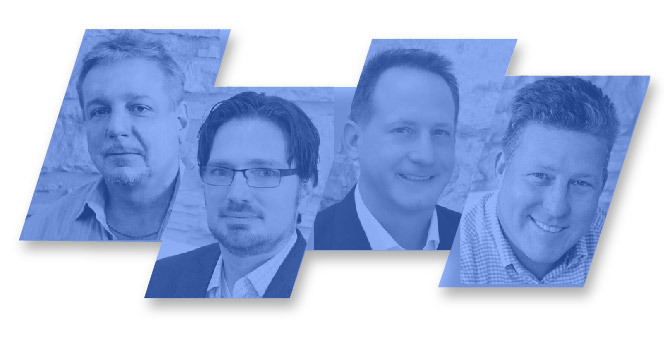 Enterprise billing, monetization and cloud technology domain expertise runs deep throughout the Gotransverse team. We deliver product monetization at speed and with certainty, freeing you to develop and sell your products the way you want. Gotransverse is a leading intelligent billing platform; powering faster time-to-revenue across multiple industries. The Gotransverse billing platform provides limitless configurations for subscription billing. At last there is an agile monetization platform that keeps pace with your product release lifecycle. The Gotransverse team is exceptionally talented and TRACT is one of the best software solutions I’ve ever seen. What does the proof of concept entail? The proof of concept (POC) is created using your own (sample) data and requirements, to demonstrate the real time capabilities of Gotransverse. What do I need for the POC? We will call or email you within 24 hours to schedule a day and time. We will also ask a few questions about your business. How customized can it get? Our middle name is custom! We prefer it if we have a sampling of actual usage data from your real-life customers. We will process as many records as you have, meter and apply charges right in front of your eyes: in a sandbox of course. Are you willing to do the POC here in my office?